Daniel Greenfield has a great piece in Frontpage Magazine. Beginning with the story of a Muslim who committed an anti-semitic assault, Greenfield writes how too many Jewish leaders are holding hands with Muslims while blaming anti-semitism on white nationalists, white racists and (gasp) Trump supporters. 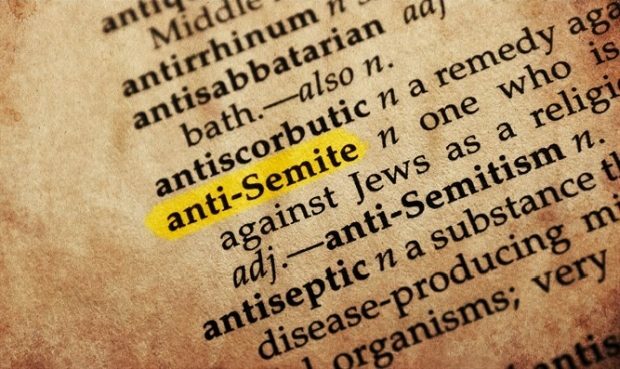 Speaking as a gentile activist against anti-semitism, I have found it personally frustrating to have to counter Jewish leaders who form inter-faith groups with Muslim leaders, assigning blame for both Islamophobia (however one chooses to define that tricky term, which was actually devised by islamists to silence their critics) and anti-semitism to mostly the wrong people.